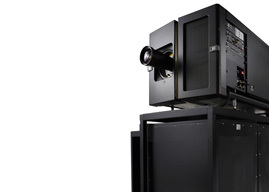 The Two-Way ScreenArray speaker systems provide smooth and accurate reproduction of cinema soundtracks while being compact and very cost-effective. 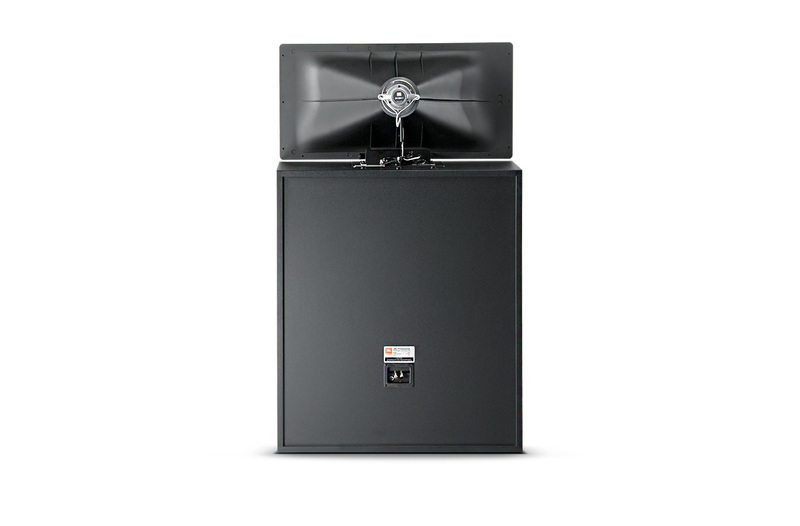 Measuring less than 18" deep, each system features Screen Spreading Compensation to correct for high frequency distortion through perforated screens. 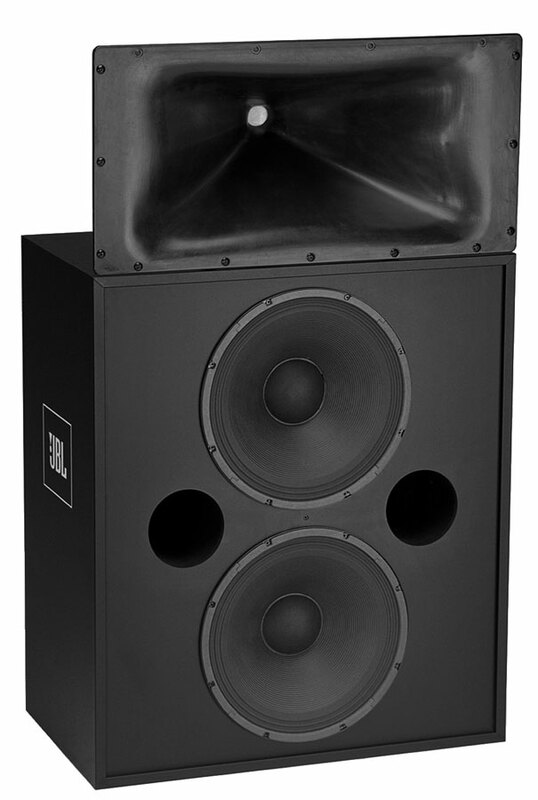 All models offer the low-distortion ScreenArray horn for clear, accurate reproduction of the mid and high frequencies and dual 15" low-frequency sections. These models are available in passive (N) or bi-amplified version.